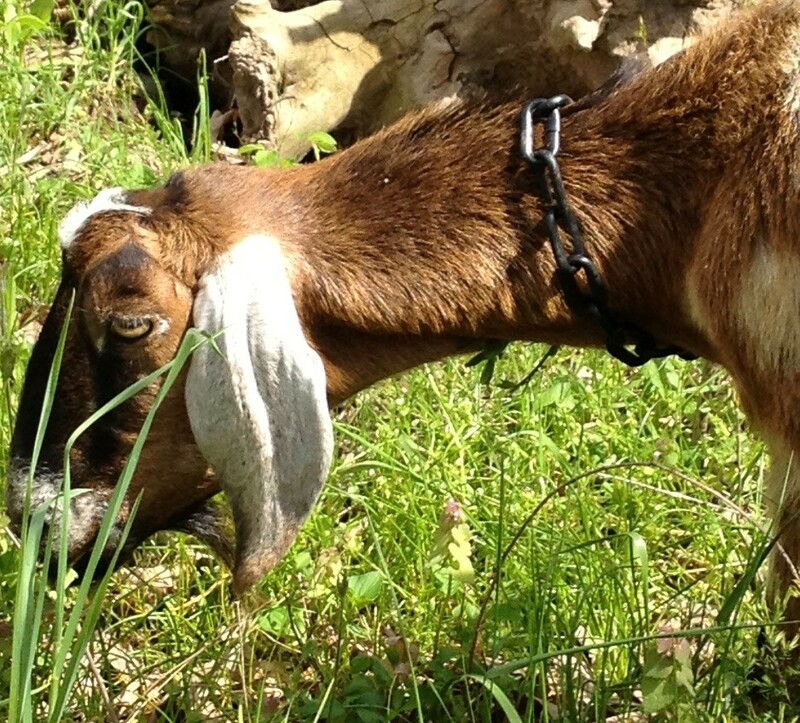 Meet Spotted Goat Farm Mollie Mae (Mollie), another one of our best milkers. 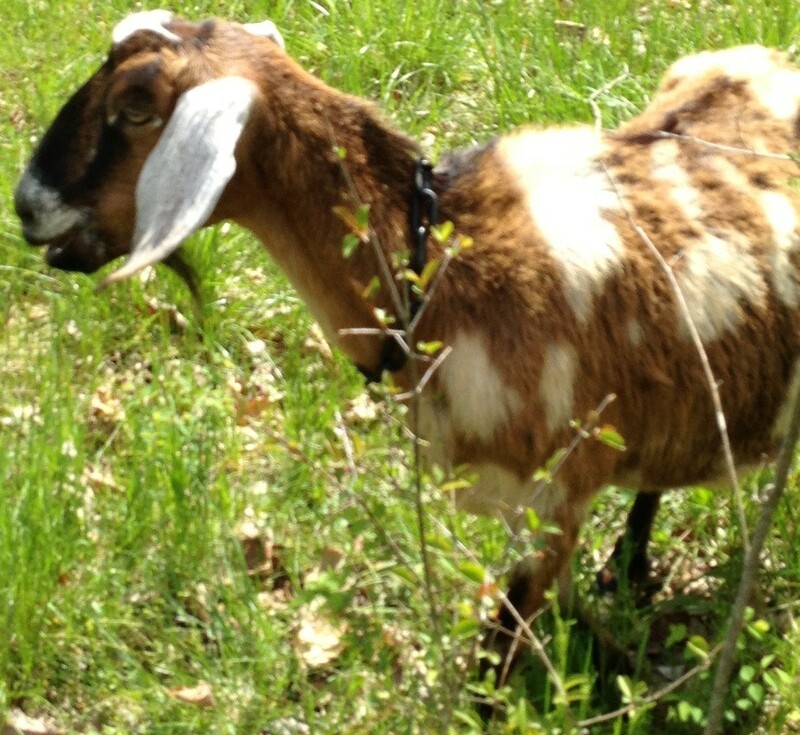 She is the mother of twin American Nubians Alice and Annabell. She is an American Nubian. She is registered with the American Dairy Goat Association under AN1475129. Mollie is very calm and easy to handle. Fortunately, her twin baby girls Alice and Annabell got this trait from her.